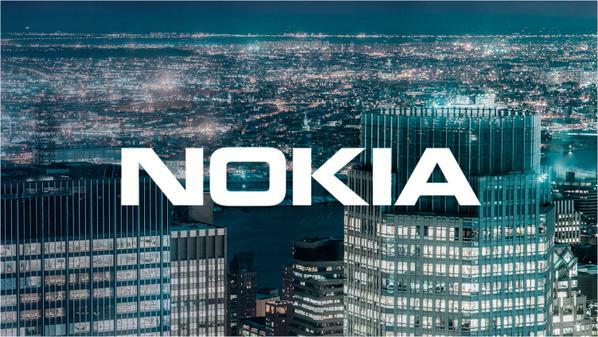 While Swedish Ericsson is in slight financial problems, Finnish Nokia is continues surprising with great business deals regarding the implementation of the new network technologies that this company has created. Nokia Networks signed and agreement to widen the implementation of the 4G services for 9 circles in India with tele-operator Bharti Airtel. According to the source form India, that job could bring Nokia profit approximately from 230 milion to 500 milion USD. Nokia will install new equipment ant technologies (4.5G, 4.9G) which will enable operators to easily switch to 5G networks with minimum costs. But news regarding Nokia’s Networks business aren’t stopping there. Nokia, together with SK Broadband, has built the ‘fastest’ optical network which should enable end users to reach astonishing internet speed up to 52,5 Gb/s. This network is being implemented in Seoul, South Korea, but we can soon expect widening of this service to the other operators all around the globe. And for the end, Nokia and nbn have announced the successful completion of an XG-FAST trial that achieved throughput speeds of 8 Gigabits per second (Gbps) in lab conditions. The lab trial demonstrated the capability of XG-FAST to meet nbn’s future demands for high-quality Internet services using widely deployed copper infrastructure.